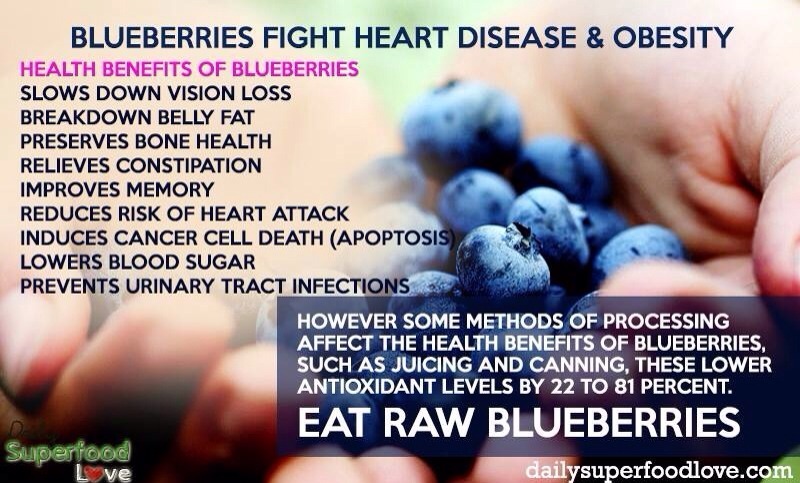 Eat More Blueberries! Become A Healthier You. Please feel free to save and share, but help me out as well and press the like button. Thank you!